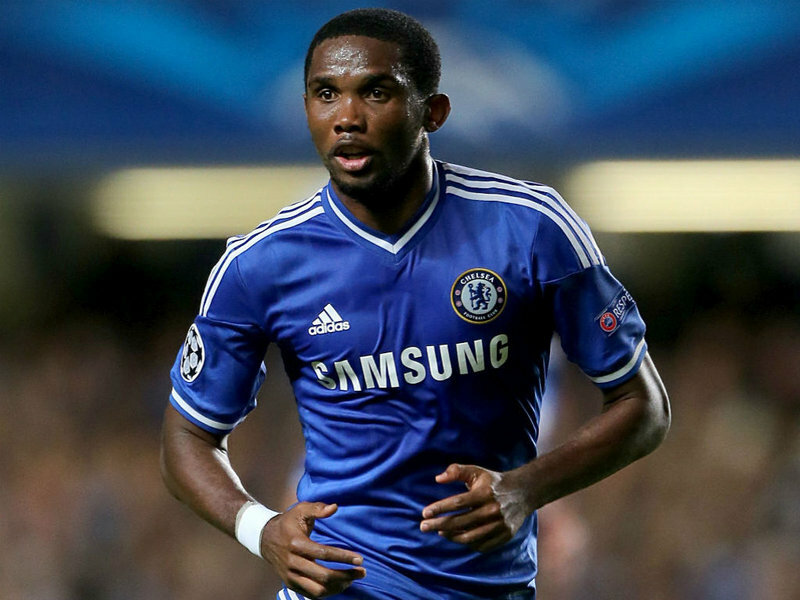 Samuel Eto ‘o at West Ham? It is anyway a daily crazy rumor! The club of London, in search of a striker after Andy Carroll’s injury, could accept from now on the services of Chelsea striker who is looking also for an opportunity. Samuel Eto’ o, 33 years old, could stay in Premier League.The Cameroonian striker who scored 12 goals over 30 matches in the past season with Chelsea could land to West Ham. The Invincible Lion, Also desired by the QPR should go towards West Ham. Joel Campbell is enlisted too on Sam Allardyce’s small papers, the manager of Hammers.Without forgetting the Portuguese Hugo Almeida. If negotiations with West Ham do not succeed, Eto’ o will arrange anyway several runways such as: series A, where AS Roma follows him and where Juventus thinks off how he can solve the recruit Alvaro Morata injury problem, and he is wanted in Major League Soccer .The captain of Lions did not perhaps stop shaking the Mercato.